Improve your relationships and quality of life with individual counseling at North Berkeley Couples Therapy Center. Our expertise is rooted attachment focused therapy and cultivating healthy communication, intimacy and relationships. 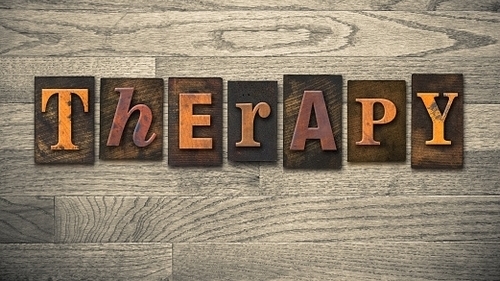 At North Berkeley Couples Therapy Center, we are highly trained in attachment theory and other modalities. Our practitioners have training in Somatics Experiencing, trauma therapy, mindfulness based therapies and the latest research in neuroscience that allows us to facilitate your healing and change through our therapeutic relationship . Current research in neurobiology has shown that our brains can actually change structure within the context of secure and safe relationships. This creates profound and lasting change that expands out into all of your relationships. In therapy we co-create a secure relationship which provides the space for the healing transformation you seek. We can help you navigate life transitions, reconnect to your compassion & deepen your self understanding. North Berkeley Couples Therapy Center offers relationship support to both individuals and couples alike.